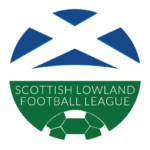 The board of the GeoSonic Lowland League are disappointed to announce that Selkirk Football Club have resigned their membership in the league owing to insurmountable difficulties. it is very disappointing to lose one of our member clubs, especially so early in the league season but given the extent of Selkirk’s issues we understand their decision, and wish them well as they seek to ensure that the town has a football team in years to come. The board will meet on Monday evening (3rd September) to discuss the implications of this announcement and a further statement will be issued following the meeting. 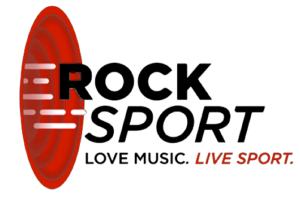 We are unable to make any further statement regarding this announcement until issues such as promotion/relegation and outstanding results have been discussed at Monday’s meeting.